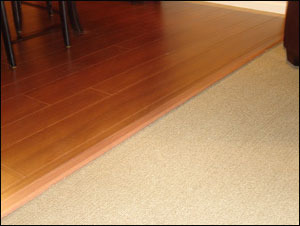 When carpeting is installed, there’s always the possibility that the doors, especially closet doors, basement and bedroom doors, may not clear the new carpet and swing free. 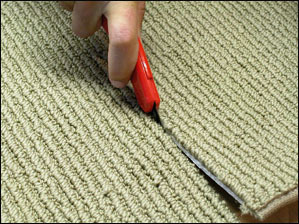 Some installers will remove doors in order to install the carpet and re-hang them if possible. They probably won’t shave or cut down doors to insure clearance. 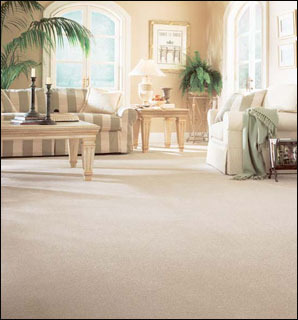 You may need to arrange for a qualified carpenter to provide this service after the installation of your new carpet.